Federal lawmakers are considering the “The AMBER Alert in Indian Country Act of 2017.” The act would make tribes eligible for Department of Justice grants for developing and implementing AMBER Alert communication plans on Tribal lands. The bipartisan legislation is in response to the 2016 fatal abduction of 11-year-old Ashlynne Mike on the Navajo Nation. The case raised questions about gaps in communication and coordination between tribal and local law enforcement. 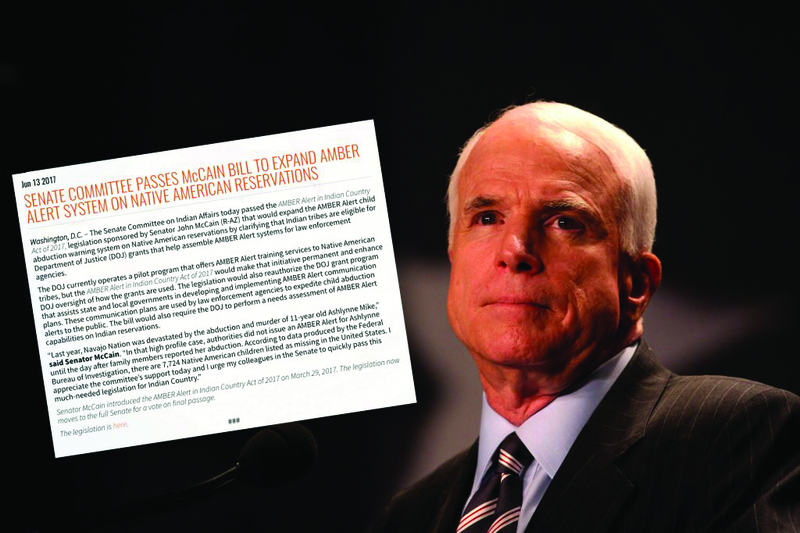 The standing legislative committee of the Navajo Nation voted in July to support the measure. Learn more at https://www.tribaldatabase.org. The 11th Annual National Conference on Responding to Missing and Unidentified Persons was held September 19-21, 2017, in Atlanta, Georgia. The conference included presentations from Missing Children Society of Canada CEO Amanda Pick, missing children’s advocate Patty Wetterling and FirstNet National Tribal Government Liaison Carl Rebstock. The Wilmington Blue Rocks in Delaware held a baseball clinic on August 20, 2017, distributing information about internet safety and child ID kits that can be used to provide information for an AMBER Alert and all missing child incidents. 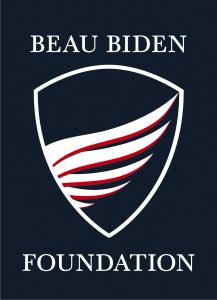 The Beau Biden Foundation for the Protection of Children and the Cal Ripken Sr. Foundation also hosted the event. 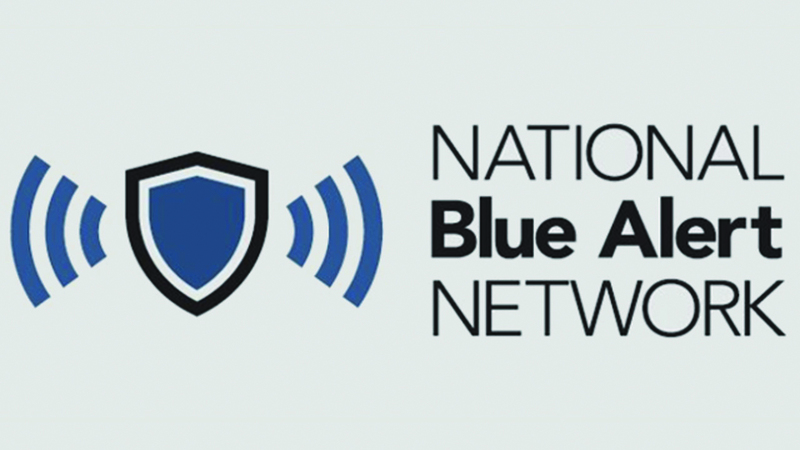 Missouri Governor Eric Greitens signed a bill into law in July 2017 creating a Blue Alert system for the state. The Blue Alert sends out emergency notices to quickly finding suspects accused of shooting police officers. The bill was a response to the multiple police officers who have been shot in Missouri in the past year. Governor Greitens noted that 27 other states now have Blue Alerts.